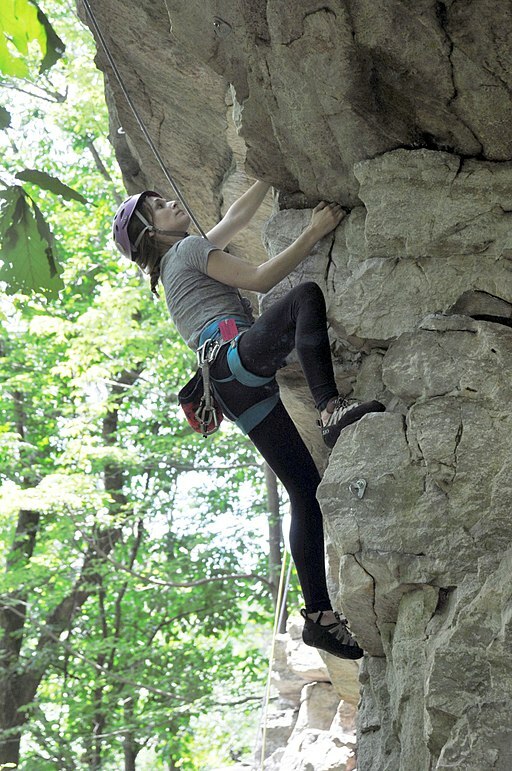 Home » Blog » gears » Gear Reviews » Wild Country Revo Review – Is it really the Safest Belay Device? Wild Country Revo Review – Is it really the Safest Belay Device? The Revo is Wild Country newest tube-style belay device with a backup-locking mechanism. It is a new form of assisted braking system. 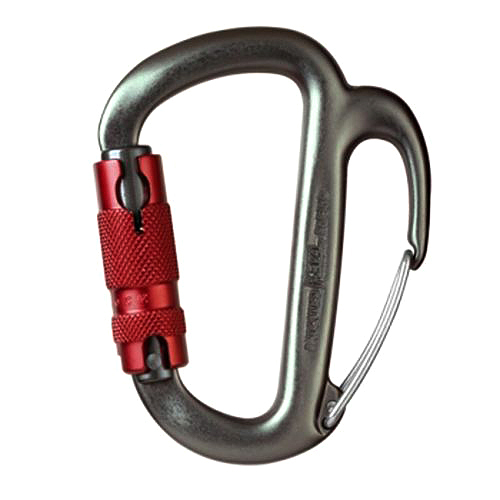 Unlike the Grigri, its main function works just like an ordinary tubular belay device. The belayer is still responsible for the guiding of the rope, catching the climber, and the brake. The assisted brake system act as a backup auto locking. It does not engage until the rope passes through the device at a velocity greater than 4 meters per second or roughly 10cm of slack. This usually happen when the belayer makes a mistake and loses the control when the climber falls. The automatic function cannot be overridden. The braking mechanism inside the Revo works on centrifugal force of a spinning wheel. As the rope pass through at a set velocity or greater, the brake is engaged automatically. It does not rely on the friction of the different size ropes therefore the Revo performs well with thin or thick rope. Another feature that no other assisted braking device possess is its symmetry. The Revo allows bi-directional rope loading. This help avoids common mistakes in loading the ropes. Left handed belayer will enjoy this feature as well. PRO #1 – It is the first bi-directional belay setup which means you can set the rope in the device in either direction and it is correct. 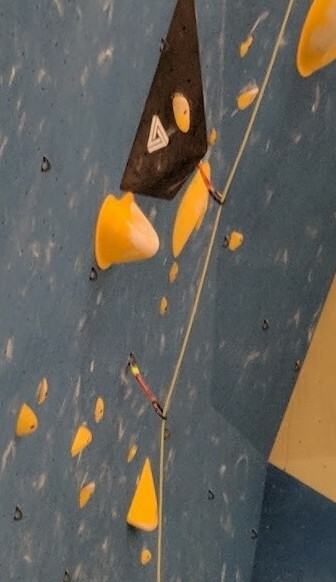 This prevents the dropping of the climber. This is the common mistakes most new belayers make in loading the rope hence accidents happen. It is great for left-handed as well as right-handed. PRO #2 – It functions like a regular tubular belay device but with a backup brake system just in case the belayer make an error. The automatic lock engages when the rope passes through the device with the velocity of 4 meters / second. PRO #3 – Feeding the rope through to the lead climber is easy and smooth because of the circular wheel. There is no restriction or friction. CON #1 – The Revo is expensive and heavier in comparison to other assisted braking belay device available. MSRP is at $145. CON #2 – It cannot handle multi-rope belay or rappelling. The circular mechanical system may freeze when exposed to cold weather so it may not handle well for ice climbing. CON #3 – Because the automatic lock does not trigger until the belayer falls at a certain velocity, the Revo lacks the ability to assist the belayer with additional friction in holding the rope while the climber hang in midair or pursuing a hard climbing project. Who is Wild Country Revo For? The Revo would be great for climbers who would like to have “the safest belay device on the market” and/or into having the latest innovative idea for an assisted braking device. I think it is a pretty neat gizmo. 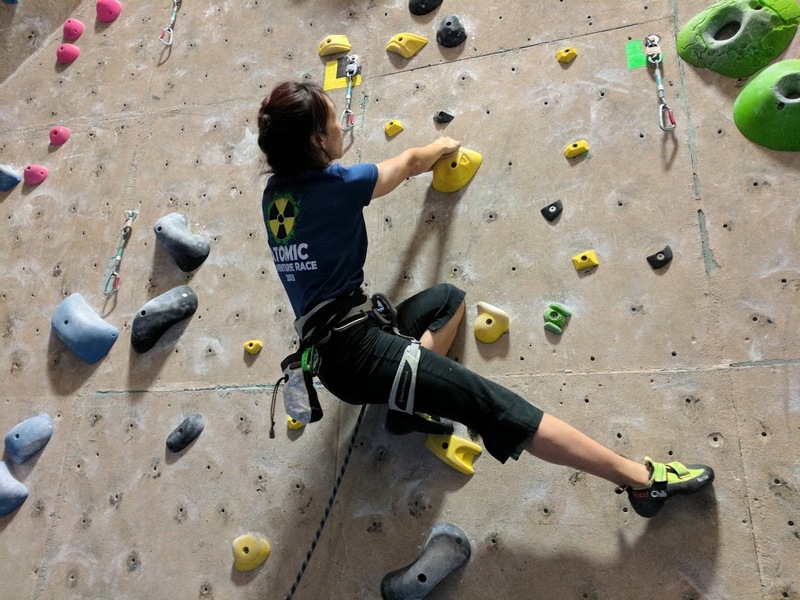 It is also a great belay device for new climbers to learn how to manage the rope and belaying without fear of making mistakes such as dropping the climber. It is symmetric for bi-directional loading of rope which avoids common loading mistakes. Because of the symmetry, the Revo is also an ambidextrous device for left-handed or right-handed belayer. The assisted braking device actives only when the rope velocity pass through at 4 meter or more per second. It acts as a back up brake system when the belayer lose control of the rope. Otherwise, it is just a normal tubular device. I personally love new gizmos and the Revo would constitute a new and neat gizmo. However, because of the cost, it is not a must have for me. I am on the little cheap end. My current ATC Pilot or tubular device will do the belaying job nicely. I can use the extra money toward trad gear such as cams, tricams, nuts, etc. I hope you found this review helpful on your search for that perfect assisted braking belay device. If there are any questions or comments, please leave them for me below. I shall get back to you within 24 hours or less. 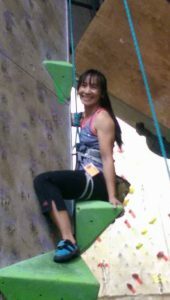 Previous post How to Lead Belay – How is it Different from Top Rope Belaying?